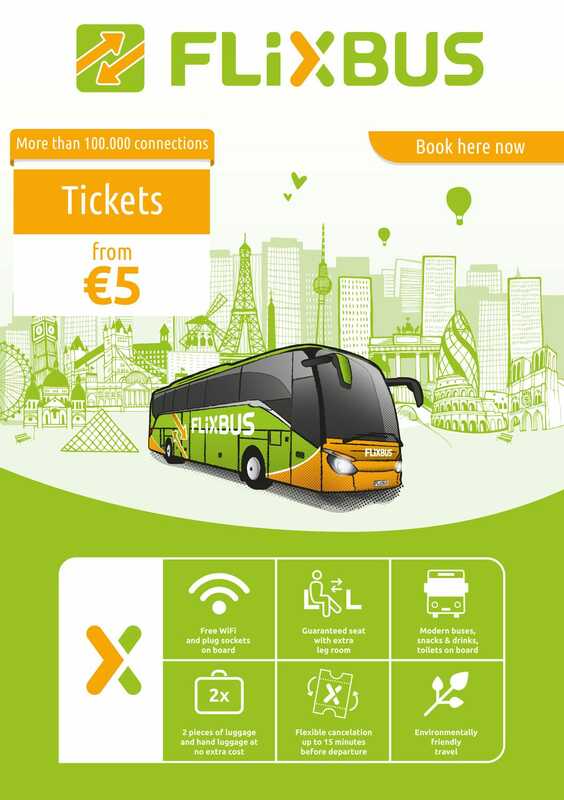 I was commissioned to rebrand the german start-up ‚Flixbus‘ in 2015. Development of brand system, and logos for ‚Flixmobililty‘, ‚Flibus‘. ‚Flixtrain‘ and to look and feel of the company including, creation of guidelines, keyvisuals, illustrations, icons and a lot more for offline and online use. Launch of Rebranding: 2016.